The three XR2 models are the perfect place to start in the premium robotic mower range. They feature a very impressive mowing system that puts other robotic mowers in the shade. The unique edge mode, where blades extend beyond the wheel base, ensures absolutely every edge is mown, which eliminates the need to tidy up afterwards with a lawn trimmer. The wide, high-grip power wheels also ensure optimal propulsion. RoboConnect let's you conveniently operate, program and monitor your XR2 2000 from a distance. As soon as a cellular network is available, it automatically connects via an integrated GSM module, which is equipped with a built in sim card, that includes a 36-month data plan. 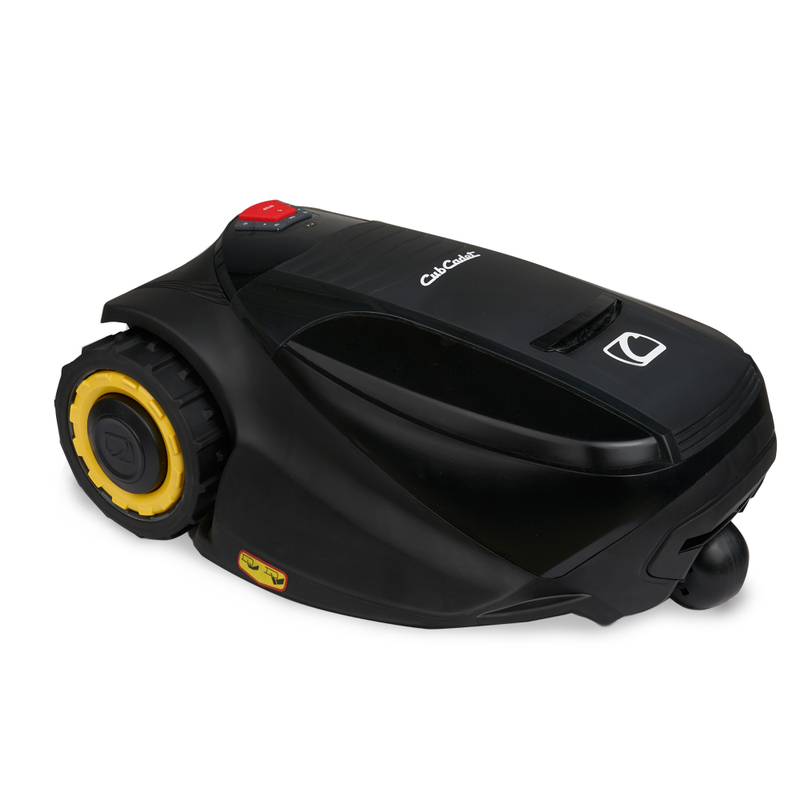 The XR2 2000 also comes with GPS, which allows you to locate your lawn robot at any time. Unlike a conventional charging station, our charging station does not have to be directly on the lawn but can also be installed next to it. 200 Watt ensure top-level performance and extremely efficient mowing. The XR2 2000 even features a brushless and therefore practically wear-free, engine. Turns on automatically the first time you use your mower to mow long grass faster and switches off instantly for shorter blades. Can also be set manually. With twice as many charging cycles as conventional Li-Ion batteries, the LiFePO4 high-capacity battery doubles battery life. A single front wheel ensures top manoeuvrability, especially while mowing the edge of the lawn. Allows the XR2 to be controlled conveniently from a distance* and is available as an accessory. The XR2 1500 was extensively tested by „Haus & Garten Test“ magazine, receiving a rating of 1,5 (1 being the top mark and 5 the lowest mark).